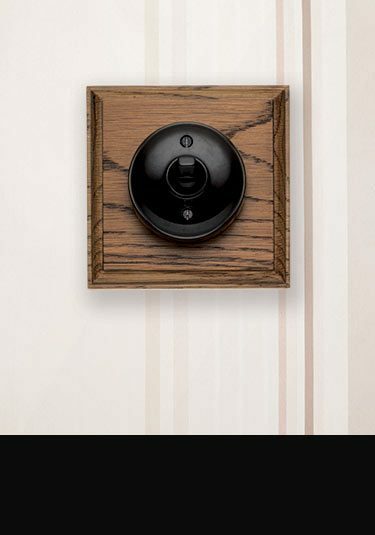 Traditional styled light switches in the old bakelite styling of the early 20th century. Idea for period properties. 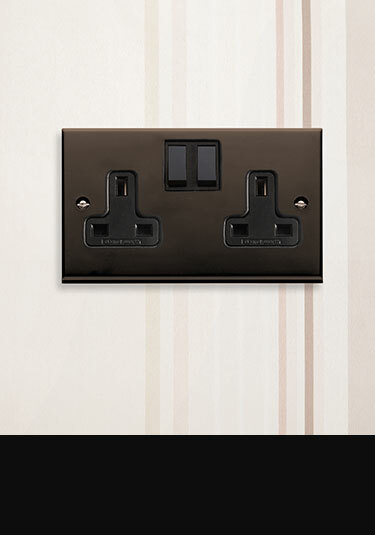 Period electrical sockets in brown bakelite finish is an ideal electrical fitting for a traditional antique design theme. 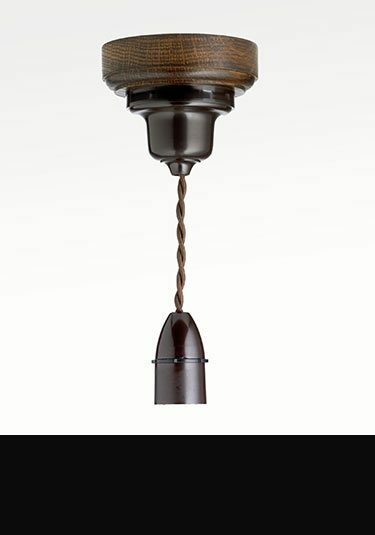 Period light fitting made in real oak wood. British made.